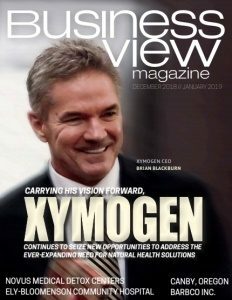 Business View Magazine interviews representatives from the Crater Lake–Klamath Regional Airport, as part of our series on U.S. regional airports. Crater Lake-Klamath Regional Airport is a public-use, general, and military aviation airport in Klamath County, Oregon, five miles southeast of the City of Klamath Falls. It is categorized as a primary commercial service airport, and it is the home base of the Air Oregon National Guard’s 173rd Fighter Wing and its squadron of F-15 Eagle fighters. The 173rd FW specializes as an advanced air-to-air combat training center for Regular Air Force and Air National Guard F-15 pilots, as well as hosting joint and combined air combat exercises for all U.S. military services and those of Canada. In addition to the military and general aviation aircraft at Crater Lake-Klamath Regional Airport, the Airport is also home to two cargo companies, Ameriflight (UPS) and FedEx; Century Aviation, a FBO and charter company; AirLink, which provides critical care transport; Fairmount Aviation (recently purchased by Century Aviation), which provides hangar space for corporate aircraft; Pelican Aviation, a flight school; and U.S. Forest Service Tanker base. Currently, there is no commercial service at the Airport – a situation Barsalou and Tepper would both like to see change. One reason for the dearth of commercial traffic is the Airport’s location. 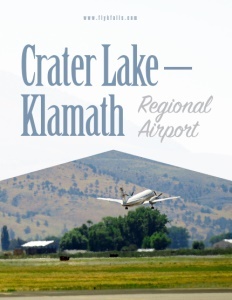 It’s 70 miles east of Medford, Oregon, a larger city, which has made it difficult to attract and retain commercial service at Crater Lake-Klamath Regional Airport. Klamath Falls residents see Rogue Valley International-Medford Airport as a more viable option for commercial air service, even though it’s a one-hour and 15 minute drive from their homes. Crater Lake-Klamath Regional Airport, which is owned by the City of Klamath Falls, has just six employees, but Barsalou and Tepper point out that its economic impact, in terms of employment, far outstrips that small number. 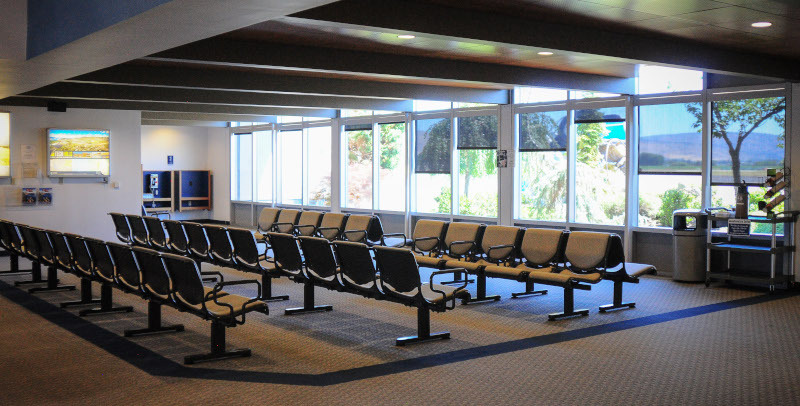 In fact, the Airport generates more than $85 million annually for the regional economy in the Klamath Basin. The Oregon Air National Guard is Klamath County’s third largest employer, with more 1,100 Guard members, contractors, and other workers attached to the base. And there are another, roughly, 80 part-time and full-time, non-National Guard-related people who work at the Airport, as well. However, even with the typical revenues of rentals, landing fees, and fuel-flowage fees, the Airport, itself, is not self-sufficient, and has to rely upon City of Klamath Falls property tax revenue and a share of the City’s portion of the county’s transient room tax revenue to help fund operations. A couple of ways of generating additional revenue are under consideration – one of them centers on hangar space. 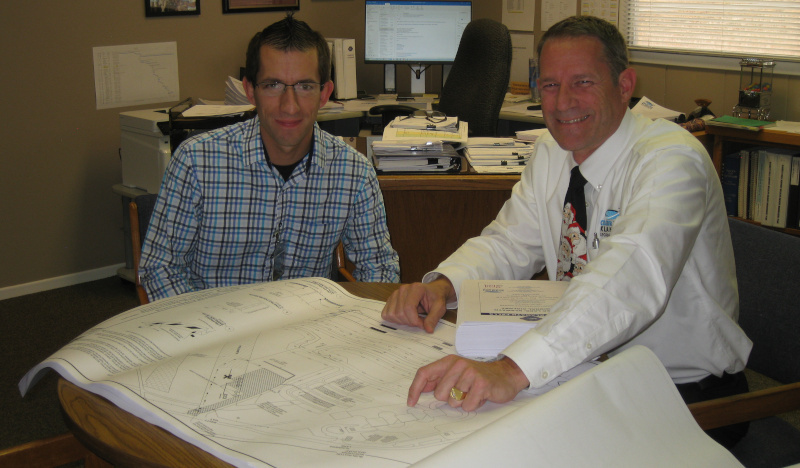 Creating a business park on Airport property is another option under consideration. Sufficient land is readily available and has been set aside. Tepper says, because the Airport plans to lease the land for the business park, rather than sell it, it requires more searching to find “that right kind of tenant” who is interested in that type of arrangement. Regarding the Airport’s capital projects: a new taxiway was recently completed on the Airport’s northeast side, Taxiway Bravo. It connects to a previously constructed apron that has had its pavement sufficiently thickened to handle aircraft as large as a DC-10. Barsalou reports that the apron area is in the process of being developed for commercial-use hangars. Check out this handpicked feature on The Wichita Falls Regional Airport – The best in customer service.